WE OFFER FREE FIRST EXAMS FOR ALL HEALTHY PUPPIES AND KITTENS. Buck Road Animal Hospital is a full-service veterinary hospital dedicated to preventative health care. We welcome both emergency cases as well as pets in need of routine medical, surgical, and dental care. At Buck Road we treat every owner like family and every pet as if they were our own. Dr Matthew Klein, Dr Mary Pat Ezzo and Dr Steven Shechtman have years of experience treating serious conditions and offering routine wellness care. Our commitment is to provide world-class service and high-quality care in a state-of-the-art veterinary hospital. We also offer several resources that will help you better care for your pets. Feel free to browse the informational articles on our website. If you have any questions, call 215-364-2997 or email us and we'll get back to you promptly. Our Holland, Pa office is very easy to get to -- check the map below! We also welcome you to subscribe to our newsletter, which is created especially for Buck Road Animal Hospital pet owners. 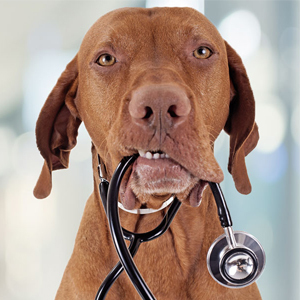 At Buck Road Animal Hospital, we treat your pets like they are our own!